As a major stakeholder on the High Street with our Merchant Residential proposals at the gateway to the City, we welcome the new High Street Strategy to reinvigorate the area. Our ambitions continue to be to regenerate the site and a new focus and Strategy on the area can only be a positive for the city and the residents. 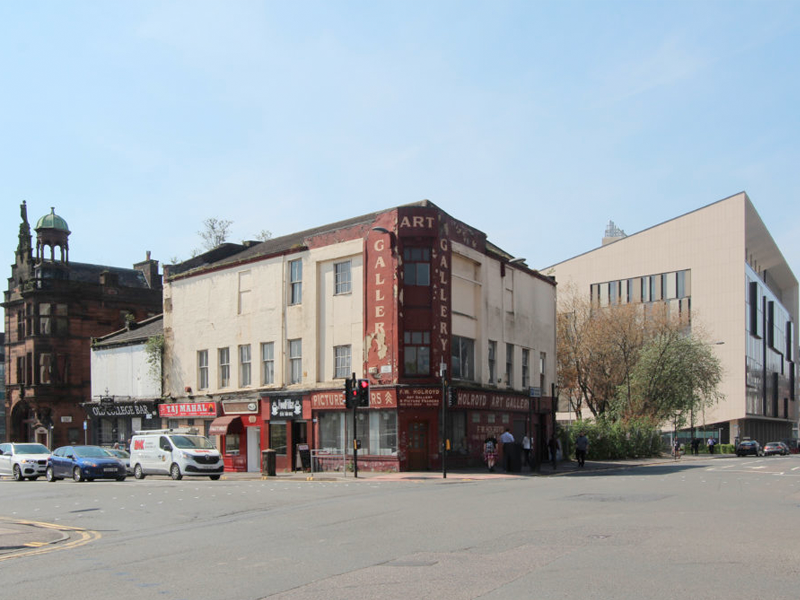 We are continuing to work with Glasgow City Council on our new proposals for residential accommodation, which will be looked after by our in-house management-team BOHO – as we build for the long-term. We are hoping to invest £40million in Merchant Residential with the potential for a minimum of 500 jobs on site. We look forward to sharing our new plans and the progress we have made with Glasgow City Council planners in the near future. We will continue to keep the local community updated as we progress through planning. If you would like to know more or feedback your views, let us know by contacting glasgow@iceniprojects.com.